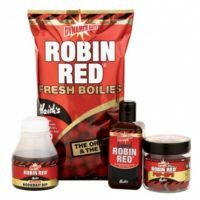 Made using real fresh krill, this completely natural liquid presents a combination of highly soluble liquid foods as well as natural salts and sugars that drive the fish into a feeding frenzy. Once applied to the swim, the Cloudy Krill Liquid creates a hazy cloud which hovers close to the lakebed, giving fish confidence to drop their guard and feed freely. 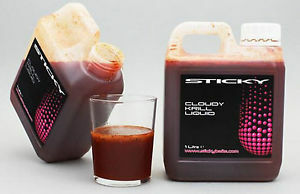 The Cloudy Krill Liquid perfectly complements our Krill Active Mix to create the ultimate PVA stick mix. Not only is it great for sick mixes, it also makes a great addition to any spod mix to create a haze of pure carp attraction around your baited area. There are untold possibilities with this very special addition to our range, the only limit is your own imagination. Supplied in 1ltr jerry cans. Recommended usage by Sticky is 50ml per kilo of pellets or groundbait. Using the same natrual attractants that are in the boilies , this Vor Tex Liquidis a PVA friendly liquid makes clouds just above the lake bed, encouraging fishing to feed freely in the area. As one of our best selling liquids, it’s safe to say that this extremely universal liquid has led to the downfall of a huge number of carp. 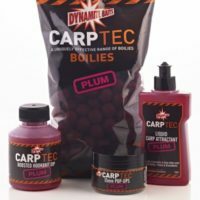 Made from liquid bloodworm pressings, whole bloodworm and of course our hydrolysed bloodworm compound, this natural liquid really can make the difference between a blank and a fish on the bank. Once applied to the swim it forms a hazy cloud sitting no more than an inch off the lake bed, this can fool wary carp into thinking other fish have been tearing at bloodworm beds and giving them the confidence to feed freely. 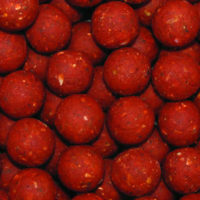 Ideally suited for ‘dampening down’ pellets, and a great addition to and bag/spod mix. Supplied in a 1ltr jerry can.